Some of our favourite stops! 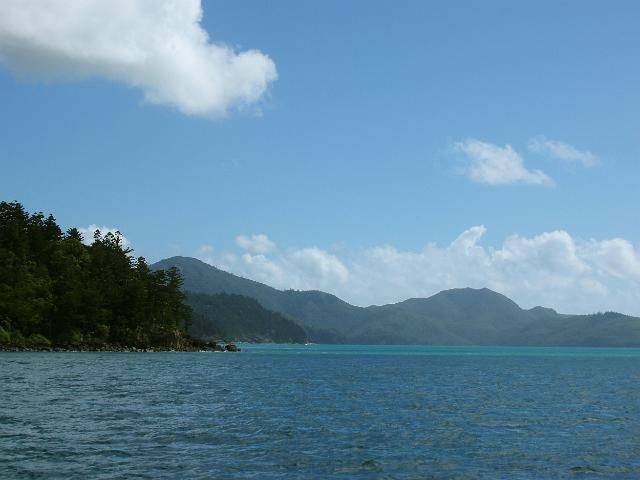 The Whitsunday Islands have enough anchorages to keep you busy for months of happy sailing! So you can include some on your itinerary, here are a few of our favourites with recommended snorkelling sites either at your anchorage or just a short dinghy ride away. 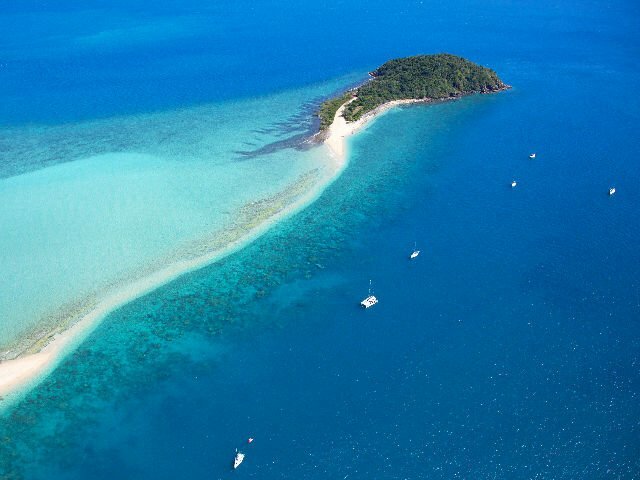 The five resort islands in the Whitsundays also welcome visiting yachts. A reasonable fee includes a mooring or marina berth and the freedom to enjoy the guest facilities of the resort. Each island resort’s ambience and facilities is different and that means more variety for you! Your Queensland Yacht Charter vessel has a comprehensive folder with all these details and more. Bookings at least 24 hours in advance are needed, either by a simple radio call to QYC or direct to the resort. On the southern end, Nara Inlet is our recommended first night stop. Easy to reach, its sheltered waters mean a comfortable first night to get used to your boat. With several choices of anchorages and 12 moorings, Stonehaven is also popular on the western side. If you’re adventure minded, there are waterfalls to explore in our wet season. At the northern end of Hook, you will find Butterfly Bay, Maureens Cove, Luncheon Bay & Manta Ray Bay. These bays offer exceptional snorkeling & dramatic scenery. Anchoring is limited as there are moorings in all 4 bays to protect the coral reefs, although the moorings are limited to two hour visits. The rock formation known as the “wood pile” on the north eastern end of Manta Ray Bay is a famous landmark. Opposite Stonehaven anchorage on Hook, this long mostly sandy strip connecting to the island almost disappears at high tide! A fun day stop for a beach picnic and snorkelling on the western end. To avoid the area’s extensive reefs, navigate here in good light with a lookout on the bow and pick up one of the 6 moorings available. A good mid-charter stopover for topping up the water tanks, dropping garbage and shopping, Hamilton’s Marina Village has restaurants, bars, bakery, supermarket and speciality shops. Rent a golf buggy and explore the island or stretch your legs on enjoyable walks. Lots of things to do and see if you need a resort fix. Smallest of the resort islands. Named “Daydream” after his yacht, Paddy Lee Murray stopped here on a world cruise in the 1930’s and went no further! After an extensive renovation, Daydream Island will be opening their doors this April 2019. A great resort to visit with the family. Blue Pearl Bay is a beautiful Bay with a great sandy beach and stunning underwater scenery. Frequented by many day boats, it can be a busy anchorage until mid/late afternoon when it virtually becomes deserted. The bay has 7 moorings all with a 2hr time limit. 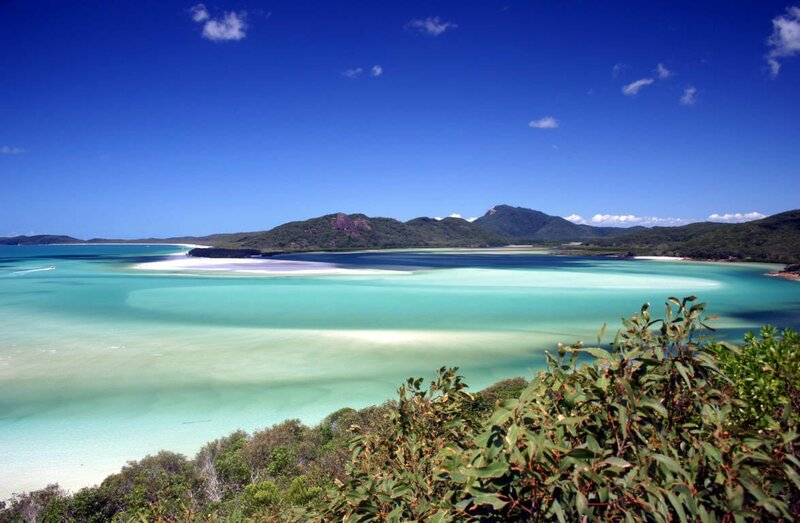 On the eastern side of Whitsunday Island is the world famous stunning Whitehaven Beach & Hill Inlet. 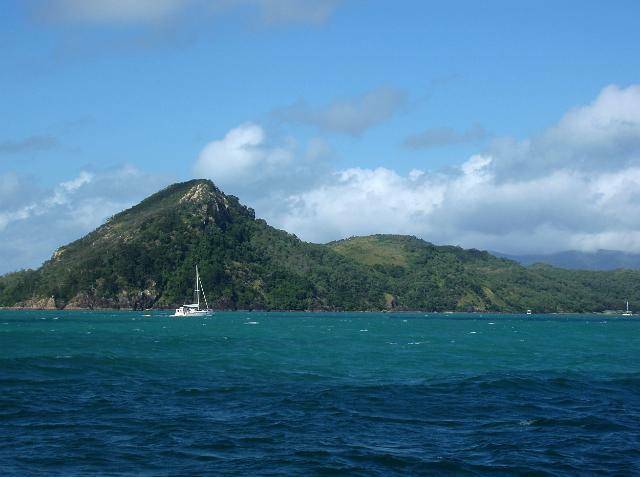 Pick up a mooring or anchor in Tongue Bay & walk to the lookout over Hill Inlet. You will be amazed. Drop anchor at the southern end of Whitehaven Beach and feel the soft squeaky silica sand between your toes. Plenty of hiking tracks for all levels. Cid Harbour is on the western side of Whitsunday Island and is a great last night anchorage offering good protection. A nice beach and good walking tracks are just some of the attractions of this pretty anchorage. You can also climb to the top of Whitsunday Peak if you’re feeling adventurous, for 360 degree views of all the Whitsunday Islands! Although there are moorings at Happy Bay, it is recommended to drop anchor instead. The resort here is no longer open. Palm Bay Resort located at the southern end of Happy Bay is also a popular option for a last night stopover, they have 4 moorings available (2 inner and 2 outer). The cost for a mooring is $50.00 a night or $100 for mooring and use of the resort facilities for 2 persons, each additional adult is $15.00 or $10.00 for each additional child (under 12 years). 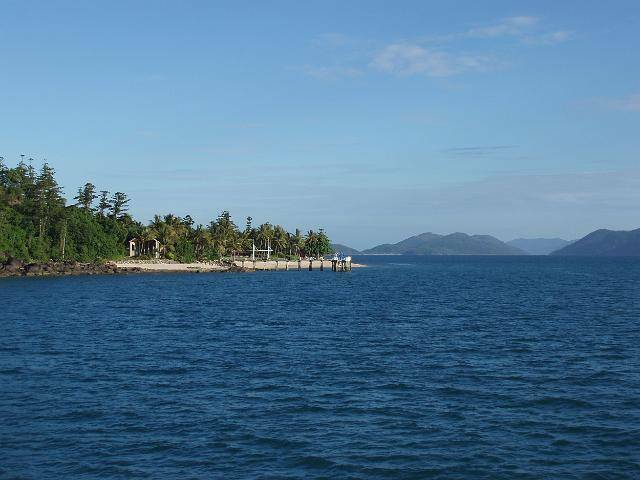 You can drop anchor here and explore the walking track which offers 360° views of the surrounding islands. The resort itself is closed. 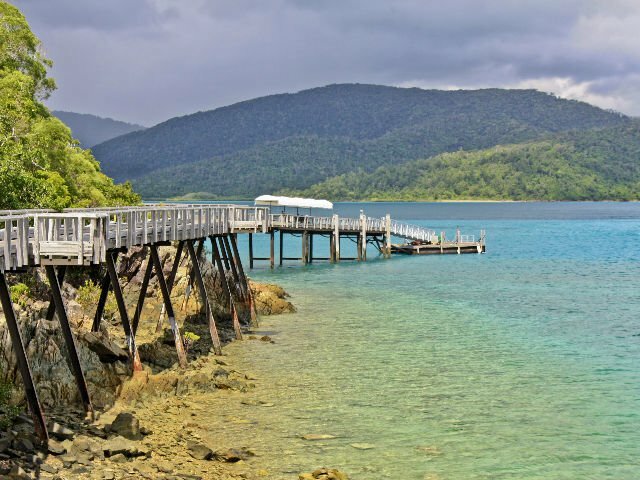 Start planning your Whitsunday yacht charter holiday with one of our suggested itineraries. 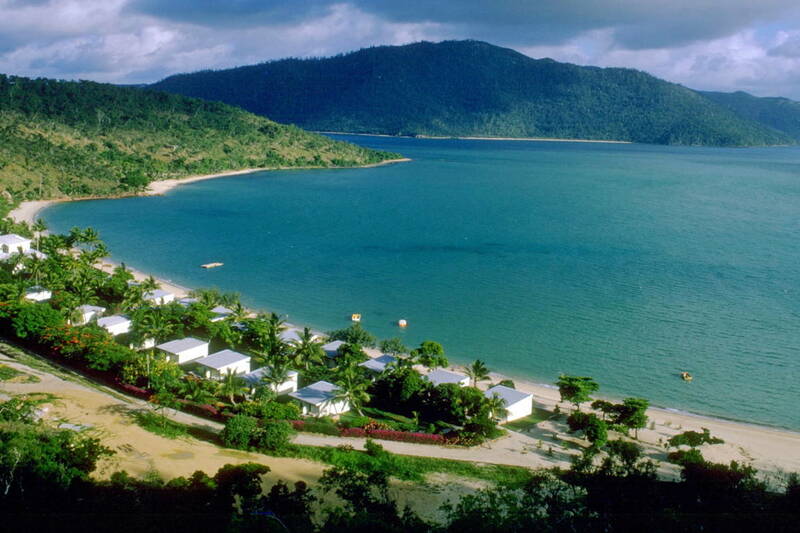 Select from a range of 5 to 14 night itineraries departing from Airlie Beach or Hamilton Island. 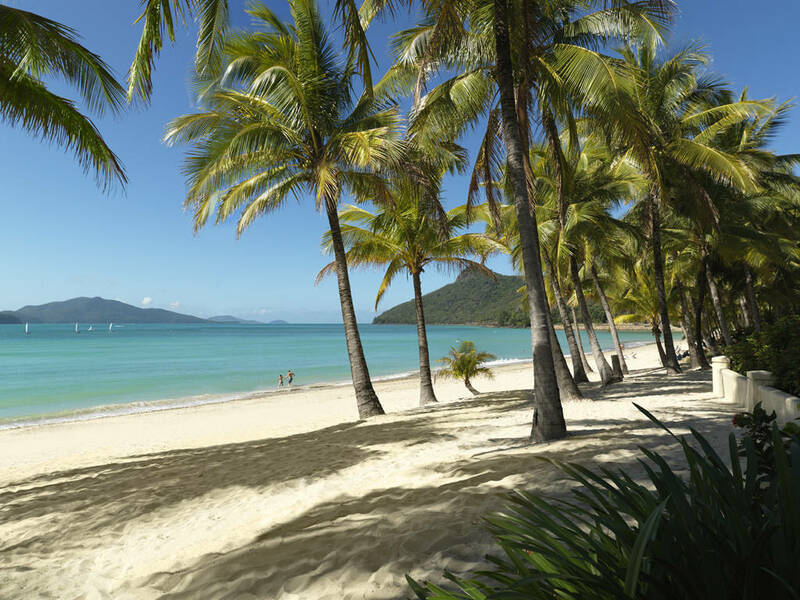 Learn more about the weather you can expect throughout the year in the Whitsundays.